A young Peter Parker/Spider-Man begins to navigate his newfound identity as the web-slinging super hero! 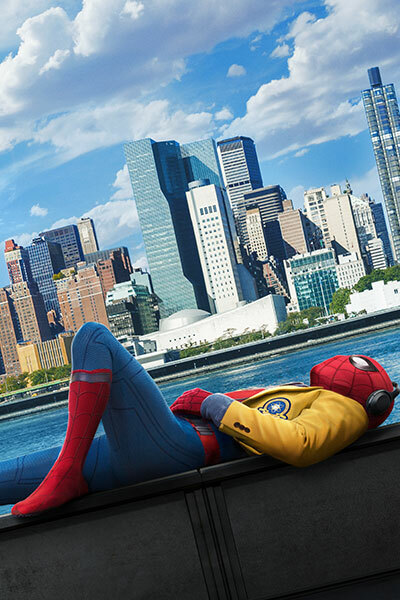 Spider-Man: Homecoming, the Movie © 2017 CPII. All Rights Reserved. Click through for terms and details.